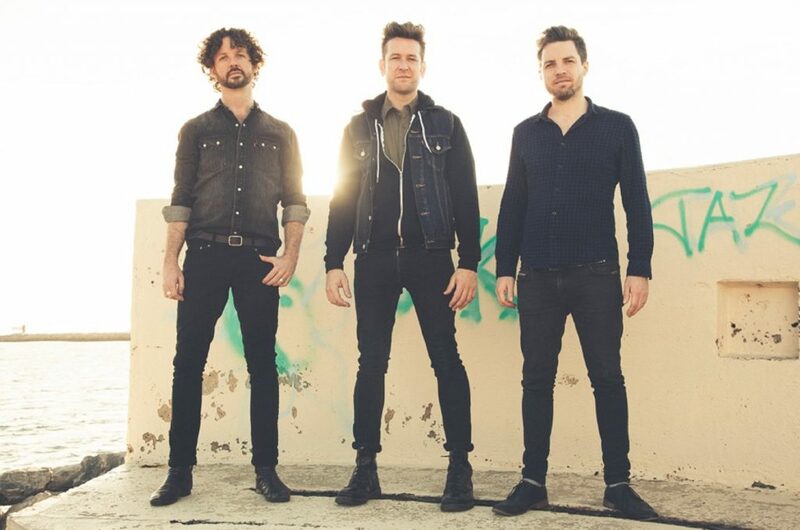 Australia’s favourite indie rock band Eskimo Joe will lead the charge at party central when Port Douglas celebrates Carnivale’s 25th anniversary next May. The multi-award winning trio was delighted to accept the birthday invite for Eskimo Joe’s exclusive Tropical North Queensland performance at the Tropic Rock concert in Rex Smeal Park on May 25, warning fans to “expect the unexpected”. “We’re looking forward to soaking up some sun and playing some tunes,” ‘Eskimo’ Stu MacLeod said. Douglas Shire Mayor Julia Leu said there would be lots happening for locals and visitors in the week leading up to Carnivale, with live music and foody fun in a mix of free and ticketed events. “Our theme for the silver anniversary event is appropriately ‘Sunshine and Silver’,” Cr Leu said. “We are thrilled to have secured Eskimo Joe for an exclusive Tropic Rock event. This year Eskimo Joe celebrated its 21st anniversary with an Australian tour, and just like Carnivale, you have to be good to last that long and keep fans coming back for more. “What Carnivale fans can expect in 2019 is more of the fabulous comedy and razzle-dazzle of the salacious cabaret and breathtaking circus show Wonderland Spiegeltent, the street parade, family beach day, the Longest Lunch, the Seafood extravaganza and lots, lots more. “We are putting the finishing touches to an exciting program to celebrate 25 years of Carnivale in Port Douglas.